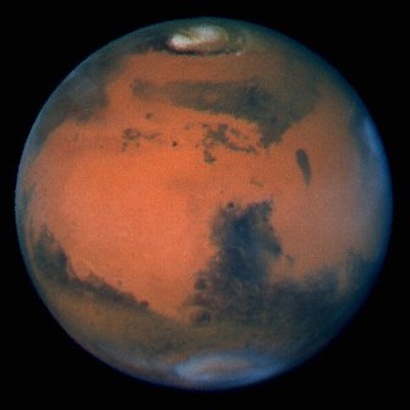 7.30pm Dr John Wilkinson will speak on the recent evidence of water on the planet Mars and dwarf planet Ceres. New spectacular images from NASA and the European Space Agency will be shown of the surface of these two solar system bodies. Be wowed by some amazing photos and new information, and enjoy some refreshments and a chat after the presentation. Refreshments afterwards, Members free, Non – Members $5.